The Haven Kennel is home to AKC titled German Wirehaired Pointers, as well as being a Premier Dog and Cat Boarding Facility. 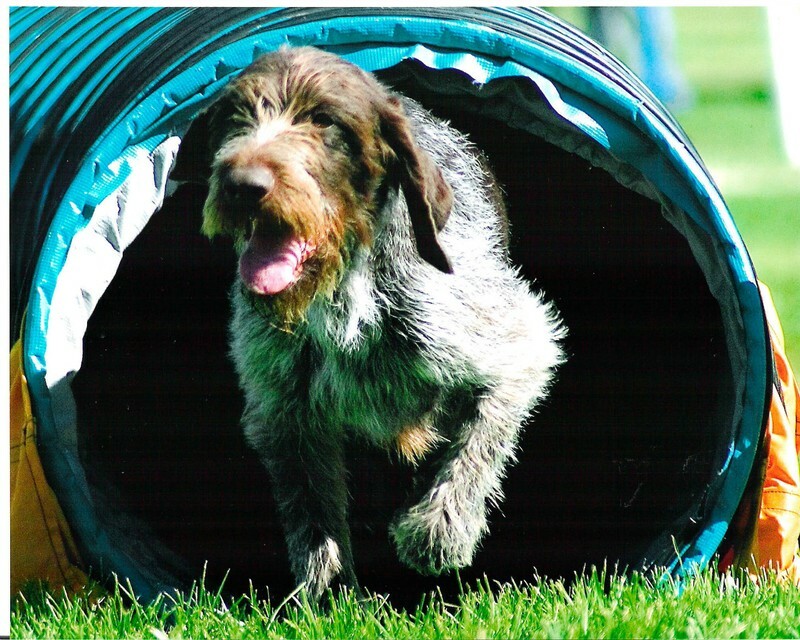 German Wirehaired Pointer Rescue Program. 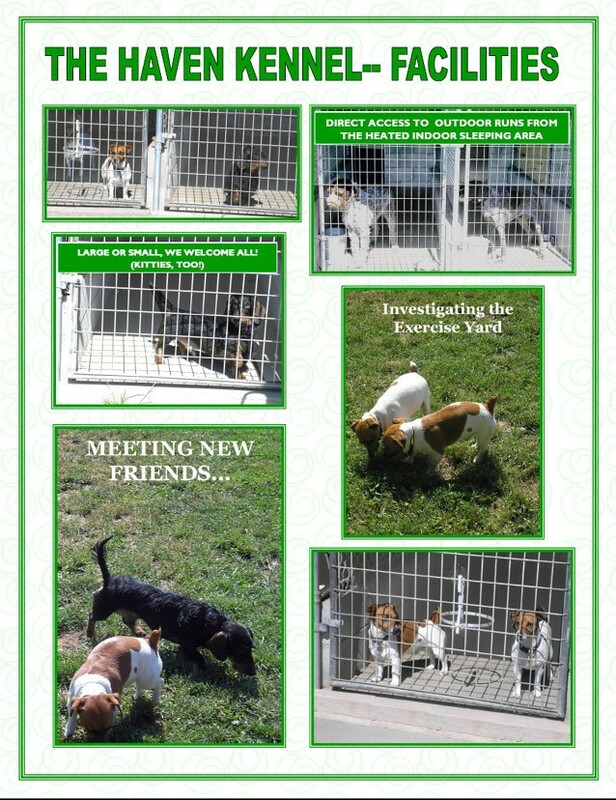 If you are contemplating adopting, please check out our available rescues awaiting rehoming.